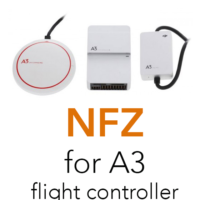 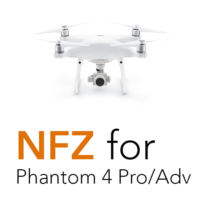 Installation of software mod that removes NFZ limitation for Inspire 2 drone. 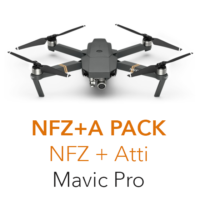 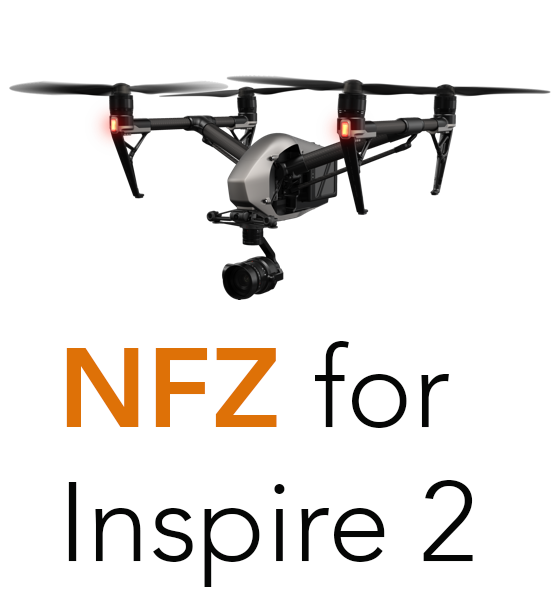 NFZ mod for Inspire 2 removes No Fly Zone (NFZ) limitation in Inspire 2 drone. 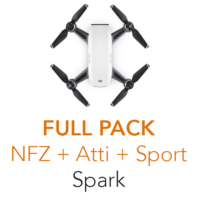 With mod installed you can fly it in NFZ areas as usual.